Lipids are ‘waxy’ molecules that make up a large proportion of your brain and they play very important roles in normal brain function. For a long time researchers have also been building evidence that lipids may be involved with neurodegenerative conditions as well. Recently, new research was presented that supports this idea (in the case of Parkinson’s at least), as two research groups published data indicating that certain lipids can influence the toxicity of the Parkinson’s associated protein alpha synuclein. One of those research groups was a biotech company called Yumanity, and they are developing drugs that target the enzymes involved with the production of the offending lipids. In today’s post, we will look at what lipids are, what the new research suggests, and discuss some of the issues that will need to be considered in the clinical development of these lipid enzyme inhibitors. Adherence to the ‘Mediterranean diet‘ has been associated with a reduced risk of developing Parkinson’s (Click here and here to read more about this), but no one has ever really explained why. There has been the suggestion from some corners that this association may be due to the richness of monounsaturated fats in the foods generally included in this diet. For example, olive oil is rich in monounsaturated fat. Mmmm, before I answer that we need to have a broader discussion about “what is fat?“. Fat is one of the three main macronutrients (carbohydrate and protein being the other two) that the body requires for survival. Fat serves as a ready source of energy for the body and can also provide insulation against cold temperatures or compression. All fats are derived from combinations of fatty acids (and also glycerol). 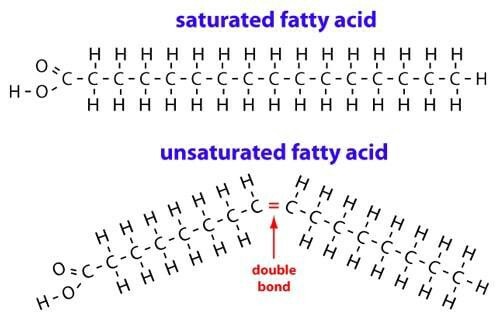 Monounsaturated fatty acids (or MUFAs) are simply fatty acids that have a single double bond in the fatty acid chain with all of the remainder carbon atoms being single-bonded. 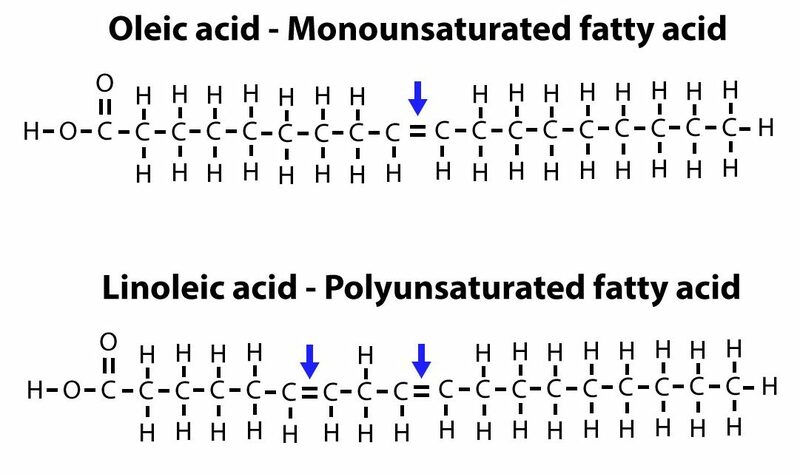 Polyunsaturated fatty acids (or PUFAs) are fatty acids that have more than one double bond. OK, but how might monounsaturated fats be involved with Parkinson’s? 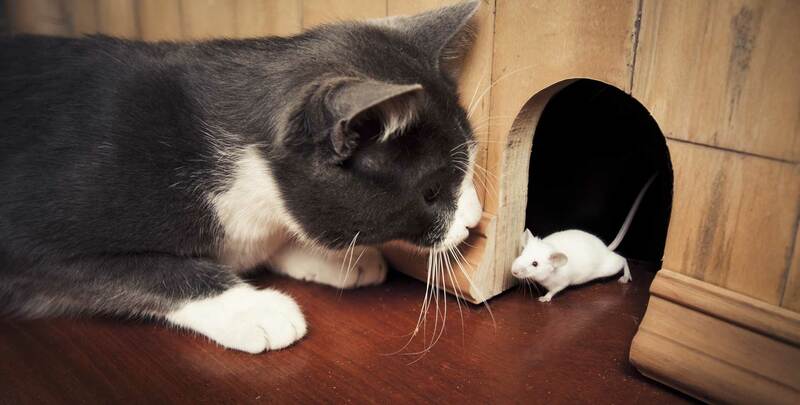 That, dear reader, is the focus of numerous studies in the field of lipidomics.